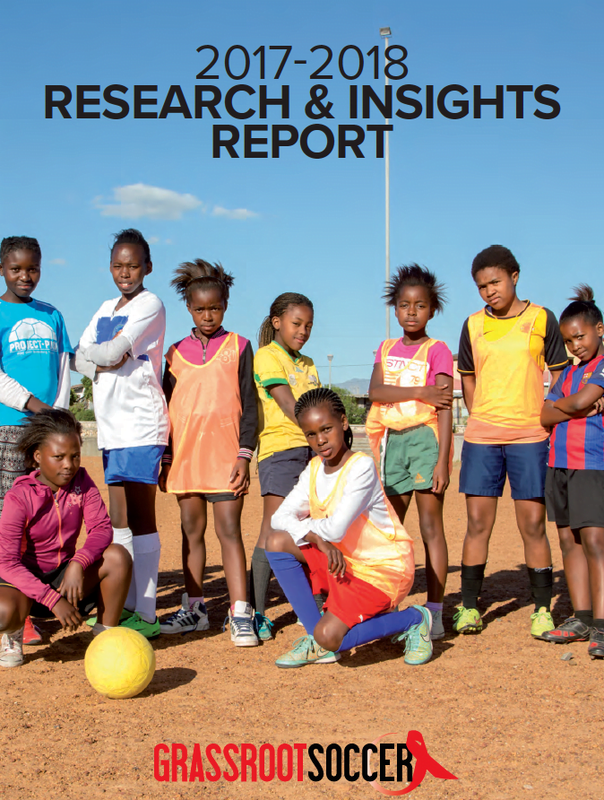 Grassroot Soccer is uniquely positioned to address the adolescent health gap, combining the appeal of soccer with a rigorous, evidence-based approach. 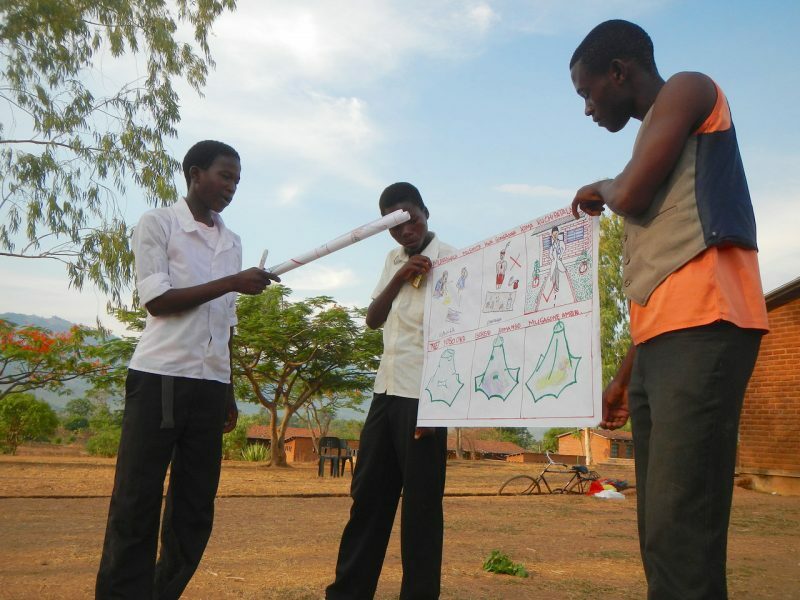 Our involvement in research keeps the perspectives and needs of participants at the forefront, and ensures that intentional, adolescent-centered design is the core of our approach. The 2017-2018 research report summarizes some of our completed research activities to date. Among this research, the report includes several studies presented for the first time at the 2018 International AIDS Conference (IAC) in Amsterdam.